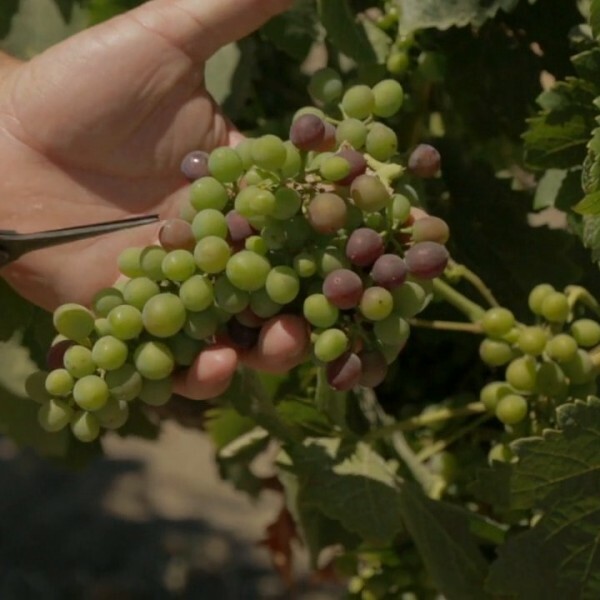 As fruit ripens, a walk in the vineyard with winegrower Michael Larner led to an interesting discovery and we learned how vineyards use netting to protect their precious crop from birds. 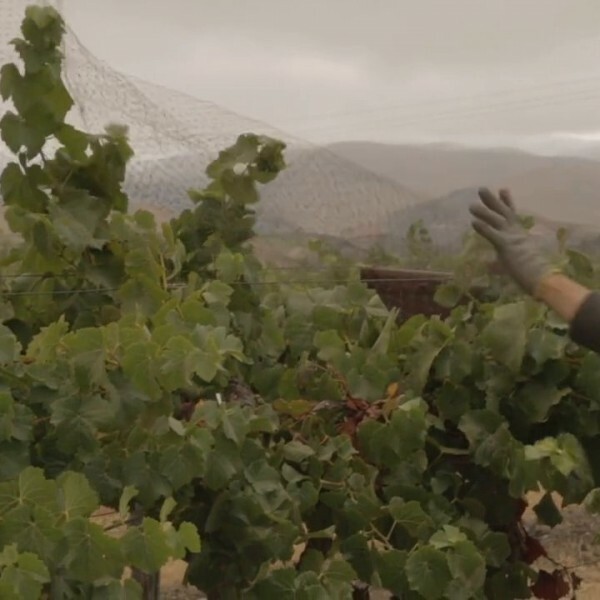 To explore this further, we visited Riverbench Vineyard to see the crew applying the netting to their vines. Winegrower Michael Larner explains a survival mechanism that wine grapes have developed to advertise their sugar levels to birds and other animals. A multimedia collaboration set in Santa Barbara County, California during the 2014 wine grape growing season. This crowd-funded project brings together visual artists, musicians, writers and wine farmers to document the 2014 vintage from a viticulture perspective.